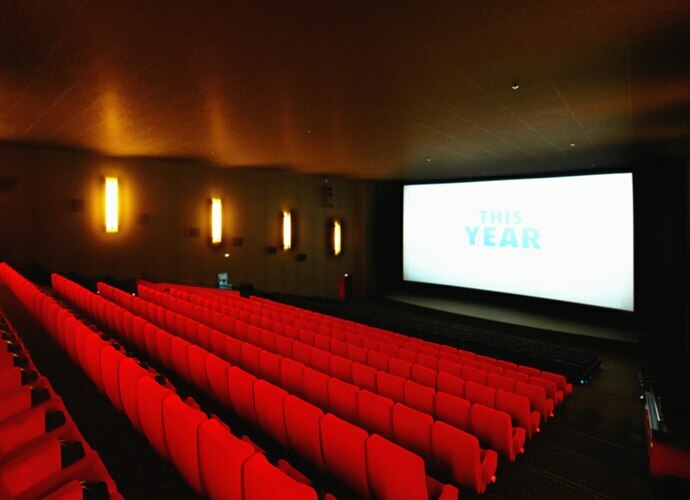 We’ve got everything you need to thrill cinema audiences on every size of screen. 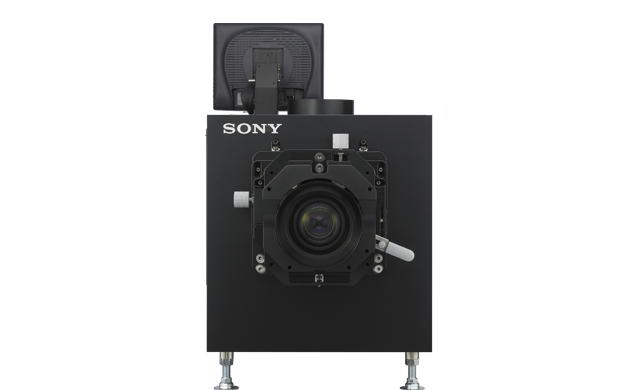 Move up to spectacular images with extraordinary 4K clarity, industry-leading contrast and attractive running costs that make every presentation more profitable. Vue International has installed high-brightness SRX-R515DS 4K projection systems at all its Premium Large Format screens in the UK, Ireland and Germany. 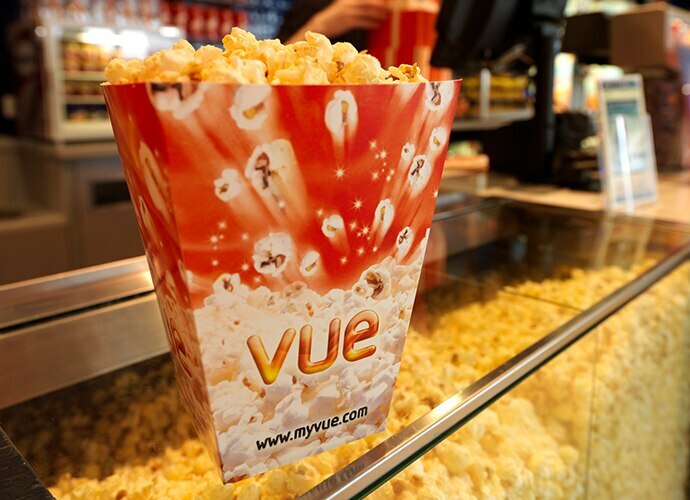 One of Europe’s most technologically advanced cinema chains, Vue has now standardised on Sony 4K across its estate of more than 1200 screens. Ideal for small- and medium-sized screens, our reliable cinema projectors offer true 4K picture quality with the added appeal of very affordable ownership costs. There’s a choice of long-lasting laser or HPM lamp light sources for consistently brilliant high-contrast images with low maintenance needs – so theatre owners can focus on giving audiences an amazing all-round entertainment experience. 4K digital cinema projection system with laser light source for screens up to 17.6m. 4K digital cinema projection system for screens up to 12m. Affordable 4K digital cinema projection system for screens up to 10m. 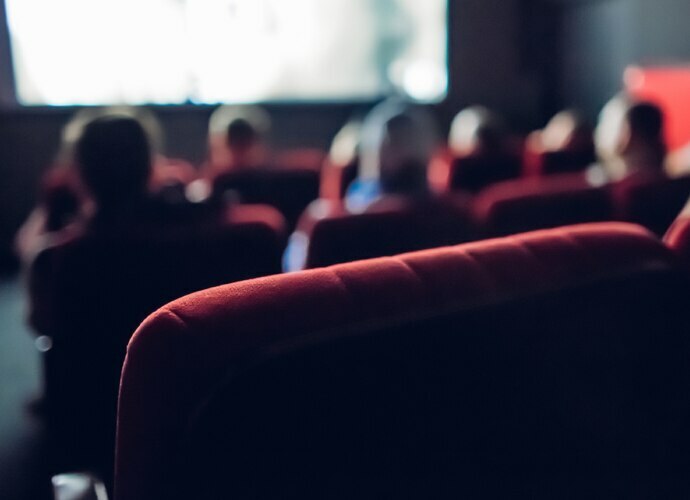 PLF screen operators can treat audiences to jaw-dropping movie entertainment on the largest screens with our high-brightness 4K projection systems. 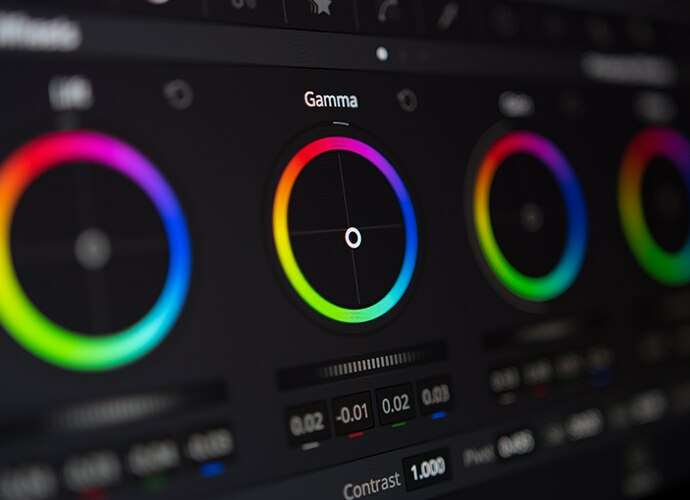 Offering up to 30,000 lumens brightness, our high-contrast dual systems are HDR ready, provide satisfyingly smooth, natural 3D and feature auto alignment for simple set-up and minimal maintenance. Dual 4K digital cinema projection system with laser light source for large screens up to 17.6m. Dual 4K digital cinema projection system for large screens up to 12m. 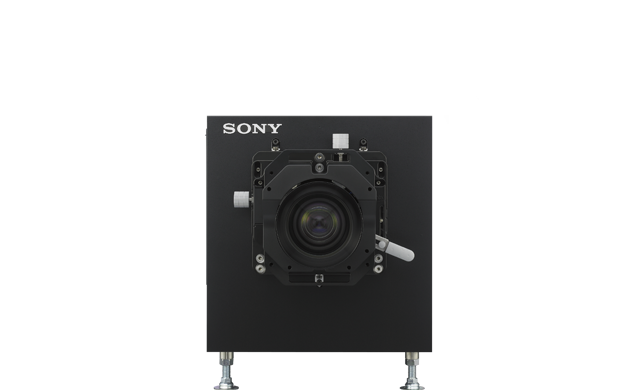 Our high-contrast cinema projectors are available as part of a special solution for Review Rooms. 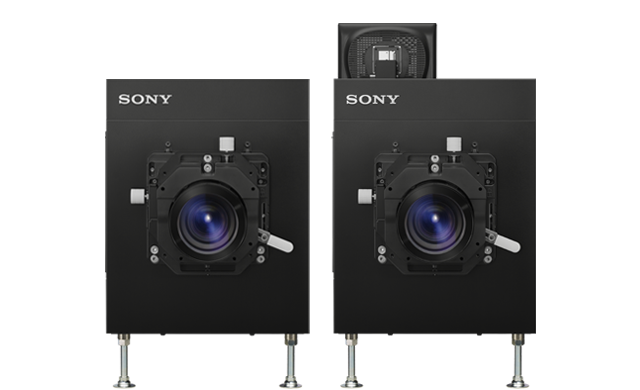 Offering true 4K resolution and High Dynamic Range (HDR) capability, the complete system is installed and calibrated to exceed standard DCI theatrical tolerances – satisfying the most demanding standards for colour correction and grading applications. We know that equipping your cinema can be costly. And you need to know you’re getting more for your money, today and tomorrow. 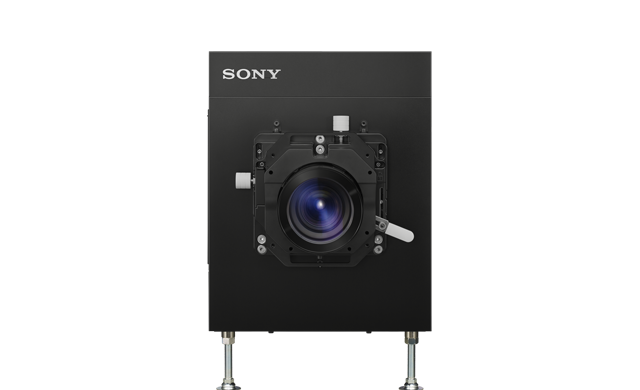 Make the move to 4K with Managed Services from Sony. 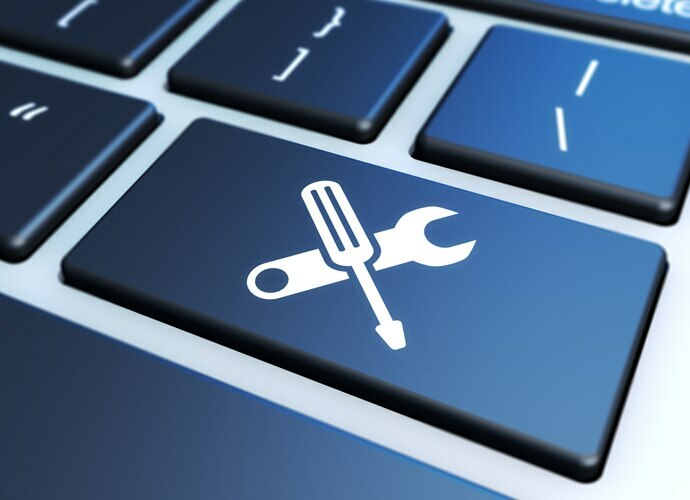 We’ll provide everything you need including projector hardware, maintenance and support – with flexible financing to reduce your initial capital expenditure and maximise peace of mind.